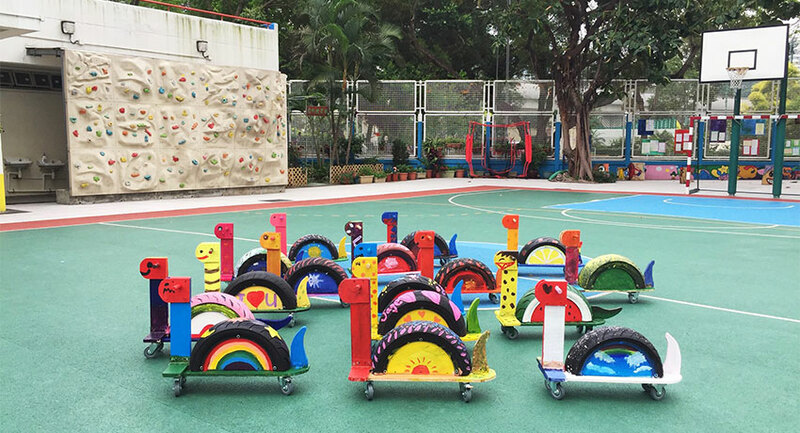 With used tyres and pallet, kids and parents can make their own Dinosaurs Kart! Wheel Thing Makers encourages upcycling and using old tyres as a material to teach participants - how to make things with our own hands and with parent. Wheel Thing Makers devotes in making use of the wasted tyres, pallets for upcycling, so that participating families can enjoy the process of making. 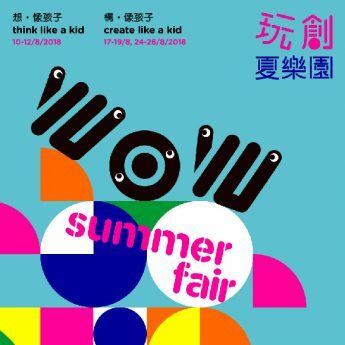 For programme details about “WOW Summer Fair”, please visit PMQ website or click here. 1. Spots are limited and will be assigned on a first-come-first-served basis. 2. Applicants who join the programme will be deemed to have accepted the Enrolment Procedure, Remarks, Terms & Conditions. 3. The decision of PMQ Management Co. Ltd or Create&Yay Co. Ltd shall be final should disputes arise.